Micron Technology, Inc., today announced the next step towards market leadership for its quad-level cell (QLC) NAND technology with immediate broad market availability of the popular Micron 5210 ION enterprise SATA SSD, the world’s first QLC SSD, which began shipping to select customers and partners in May of this year. 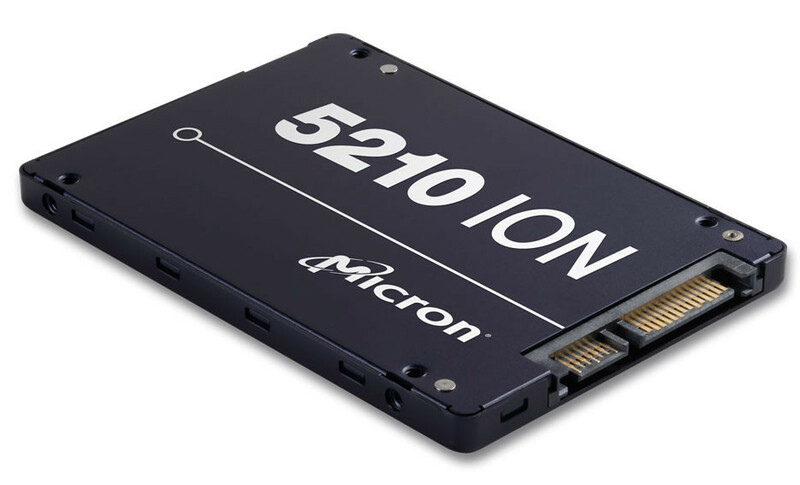 Available through global distributors, the Micron 5210 ION enterprise SATA SSD further accelerates Micron’s lead in the QLC market, enabling replacement of hard disk drives (HDDs) with SSDs and building on Micron’s recent launch of the Crucial P1 NVMe QLC SSD for consumer markets. Enterprise storage needs are increasing as data center applications deliver real-time user insights and intelligent and enhanced user experiences, leveraging artificial intelligence (AI), machine learning, big data and real-time analytics. At the same time, there is a growing consumer need for higher storage capacity to support digital experiences. QLC SSDs are uniquely designed to address these requirements. Derek Dicker, Micron’s corporate vice president and general manager of the Storage Business Unit. High-density Micron QLC 64-layer 3D NAND flash media achieves densities of one terabit on a single chip, enabled by next-generation cell architecture, and offers an attractive option to AI and machine learning professionals. Providing the ease of SATA with the economics and speed of QLC NAND, the Micron 5210 ION SSD has already hastened the speed at which AI learns. Though QLC write endurance would be likely worse than TLC NAND or the HDDs they plan on replacing the lower cost and higher speeds could be a benefit for those who need the speed over longevity. 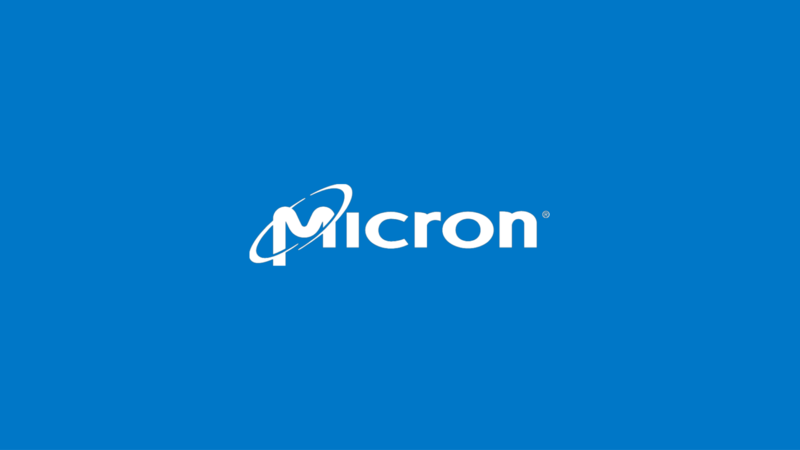 The Micron 5210 ION SSD is now in mass production and immediately available through leading global distributors, resellers and system builders. Currently only CDW is offering Preorders.